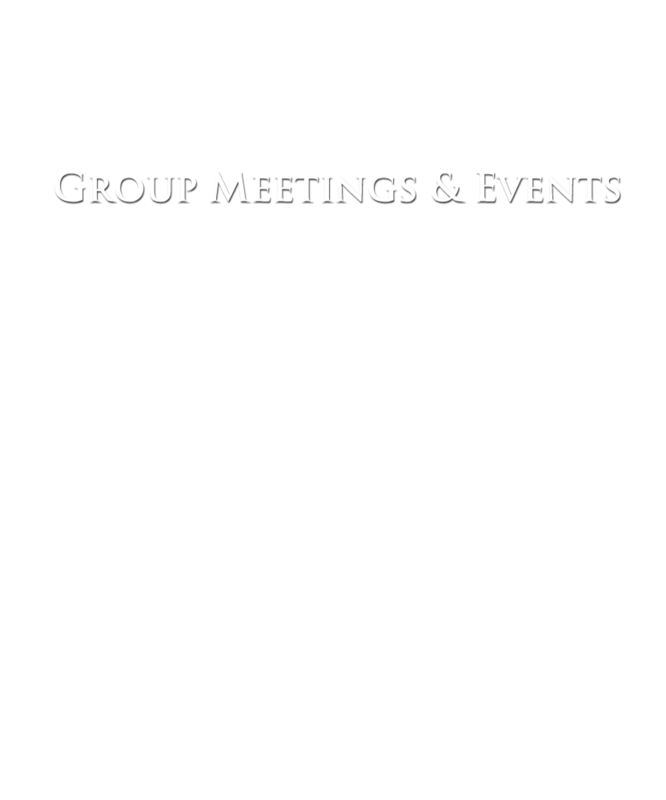 Sunshine Meetings & Events has been assisting clients with their meetings for over a decade. From a 10 person board meeting to a 10,000 person convention, we can handle all of your planning needs. 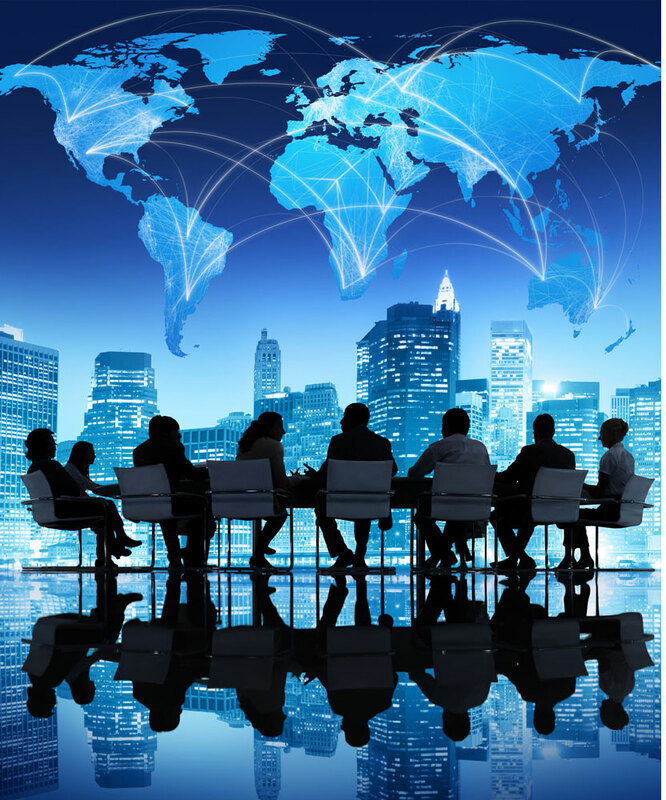 We have managed all types of conferences, which include technical conferences, continuing education conferences, new product roll out meetings, sales meetings, board meetings, incentive programs for top performers and more! Ready to wiggle your toes in the sand? Sandals and Beaches luxury all-inclusive resorts offer 18 breathtaking destinations throughout the Caribbean. These amazing Resorts sit on the most pristine beaches in their destinations, and are always located on the calm side of the island, where offshore reefs create calm, clear waters, perfect for swimming, boating and playing. Sandals and Beaches Resorts offer more quality inclusions than any other resorts in the world.